THANKS TO ALL THAT MADE THIS A SUCCESSFUL EVENT!! In celebration of ten years as a non-profit, we are presenting our first interdisciplinary Art Festival in Northampton, Massachusetts. The festival is open to the public and includes: a jazz class demonstration taught by Artistic Director John Ollom; a live performance of Prisoner of My Projection from Ollom Movement Art, choreographed by John Ollom, with fabric set design by Chriztine Foltz, lighting by Barry Whitfield and original music by Yael Acher “Kat” Modiano; C’est Moi: Women in Translation a new work created and performed by Tory Rosen and Diana Alvarez; the feature film My Life as Abraham Lincoln by Shari Berman; Prismatic Productions, Inc.’s film Karpos and Kalamos; In My Shoes by Urban Arts Partnership Media Activists; the fine art by Emma McCagg and Jill Krutick; book and poetry readings presented by Winning Writers including an excerpt of “Internal Landscapes” by John Ollom; and, Antidote: A Performative Dinner & Installation by Dana Heffern. 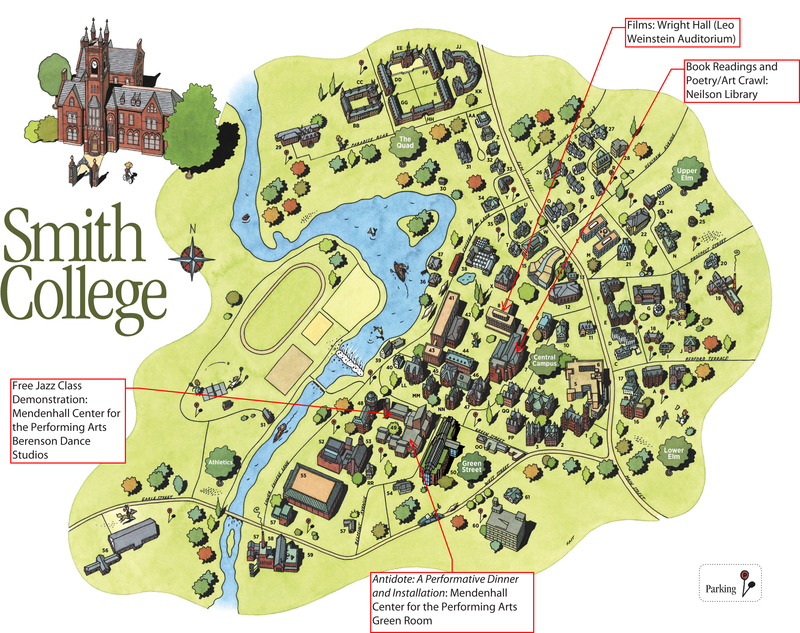 The festival will be presented at the Academy of Music Theatre on Friday, August 9th and throughout the Smith College Campus on Saturday, August 10th. 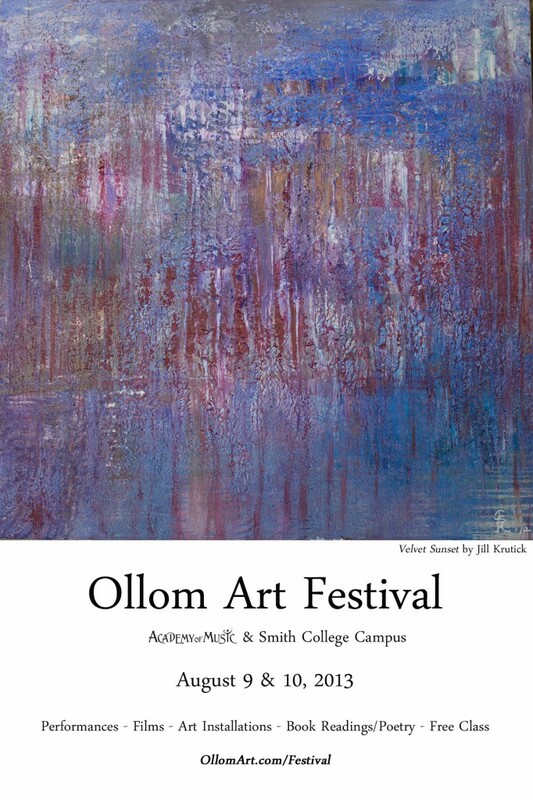 The Ollom Art Festival is co-sponsored by Winning Writers and Survivor Theatre Project. Like us on Facebook and get up to minute festival updates. Karpos and Kalamos from Prismatic Productions, Inc. The Written Word presented by Winning Writers and featuring poetry and writings inspired by the festival theme of Body, Mind & Heart. Festival Passes for both days of the festival are available online at the Academy of Music Online Ticketing site fro only $20. Box Office Telephone: 413-584-9032 x105 (Box Office fees may apply). Special 1/2 price Festival Passes will be available at each Saturday event. Like us on Facebook for more information.